Begin the day with a short drive up onto the slopes of Kilimanjaro, to the village of Materuni, approximately 1,800 m above sea level. This lush rain forest region is known for producing some of the best coffee in East Africa. 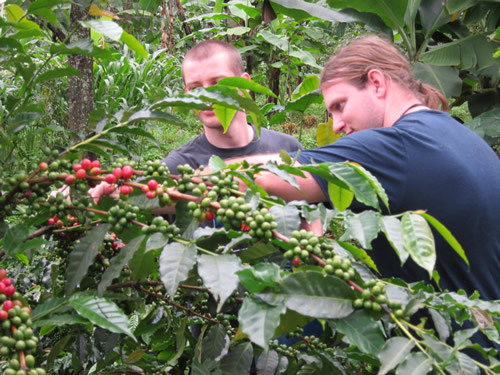 Start the day with a visit to a small coffee farm and learn about how the coffee is grown, harvested and processed locally. Try your own hand at processing, roasting and preparing a fresh cup of coffee in the local Chagga way. Once you have finished enjoying your coffee break, you will depart on a beautiful 45 minute hike through the hills and valleys en route to the waterfalls. 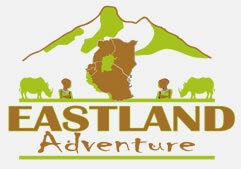 Along the way your guide will teach you about local plants and how they are used for food and traditional medicine, as well as giving you more insight into the local Chagga culture. 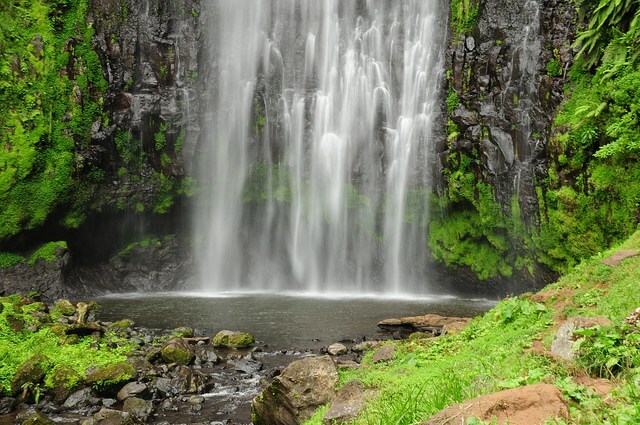 The waterfalls are hidden in a pristine valley with cliffs towering up to 200ft overhead. The water falls straight down in a curtain to land in a small pool where you can relax, take lunch and go for a swim in the chill mountain waters. After the falls hike you will return back to the car and return to Moshi. This is an experience you are sure to love, full of natural beauty, engaging education, and of course coffee.